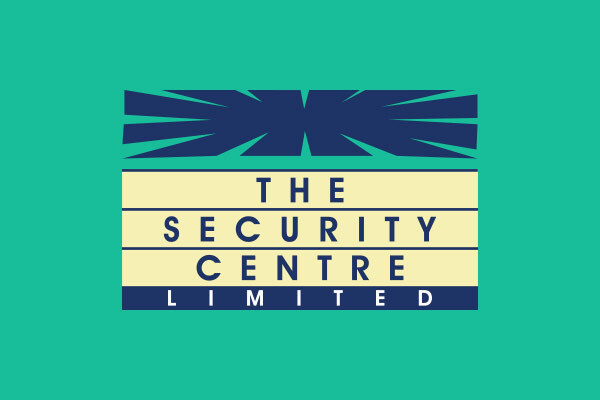 The Security Centre Limited is the largest and most trusted full-service security and life-safety company in the Cayman Islands. They cater to all the demands of Cayman’s commercial and residential markets. Offering complete security and lifestyle solutions to suit every budget, from electronic systems to physical services, they support clients all the way from initial concept and design through to installation, maintenance and ongoing management.